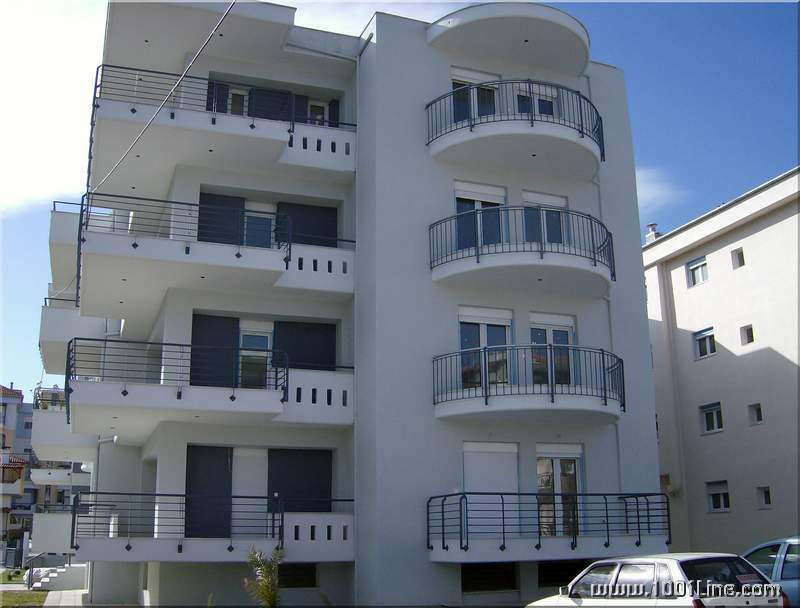 Apartments new in Greece - town of Thessaloniki, kvatal Pereya, located 300 m from the sea. 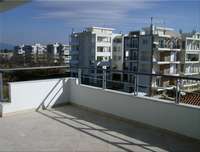 15 minutes from the centre of Thessaloniki and 5 minutes away from the airport. 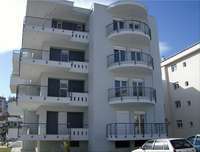 The block is with excellent administrative and commercial communications: shops, a trade centre, cafeterias, taverns, hotels. 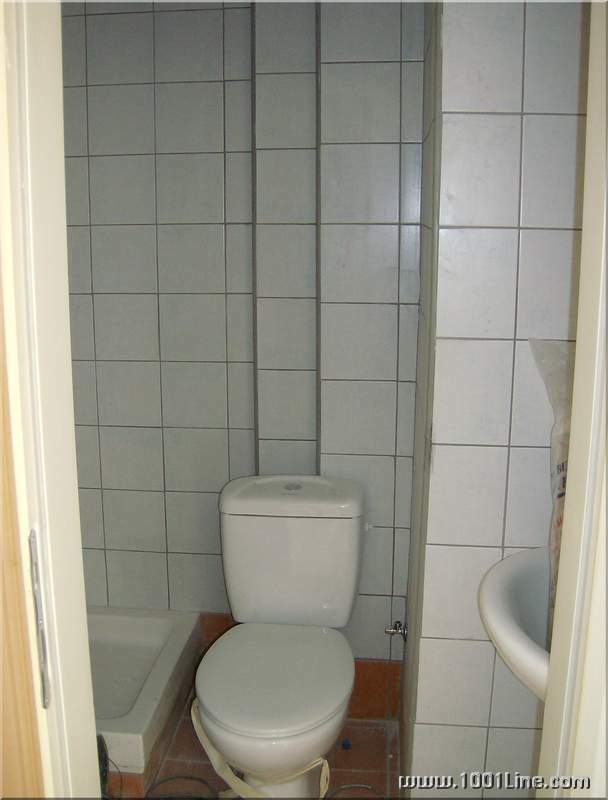 -1. 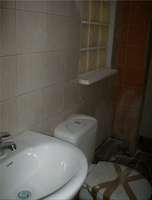 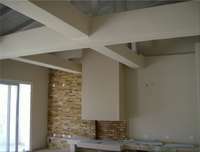 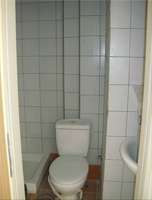 Bedroom, living room, kitchen, bath and toilet, terrace. 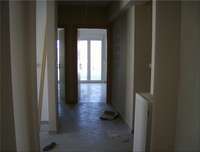 Price 70 000 euros. 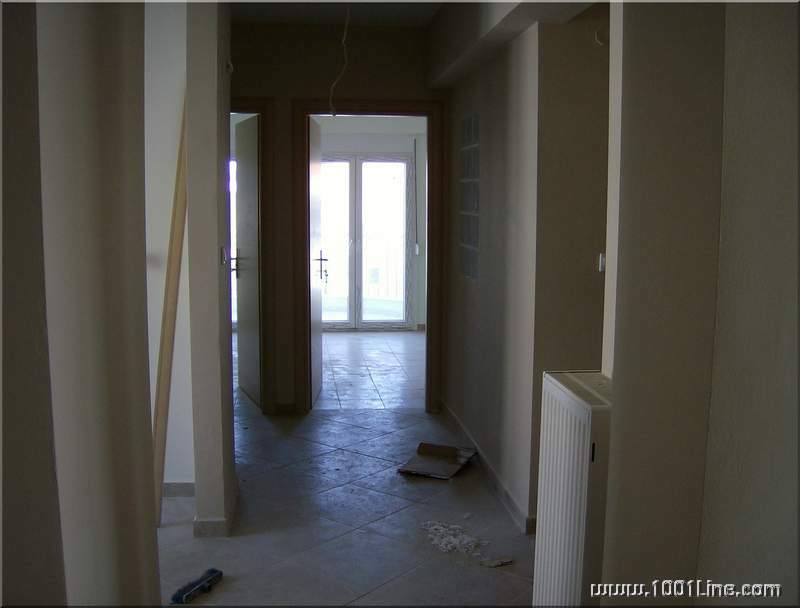 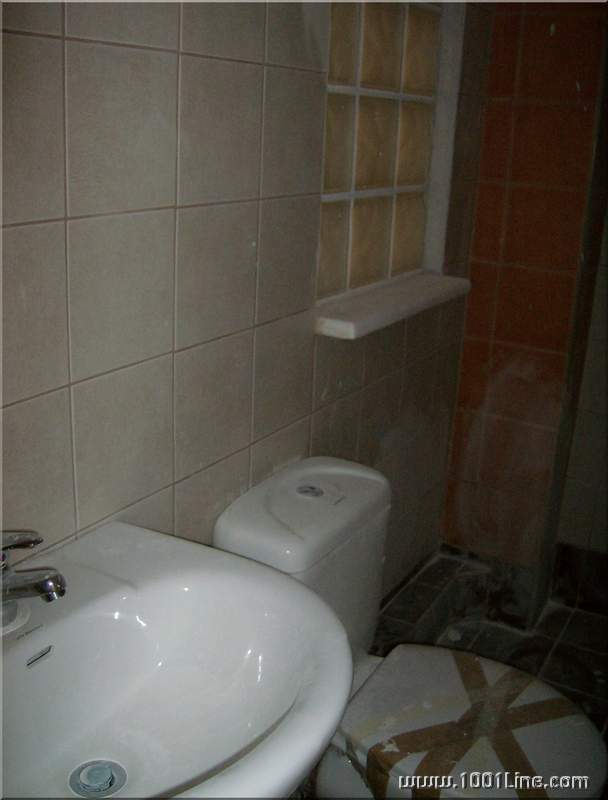 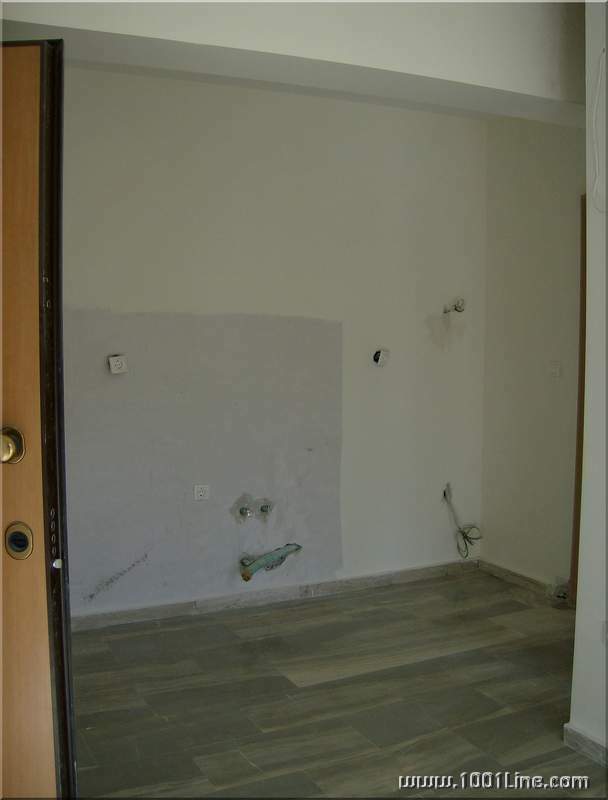 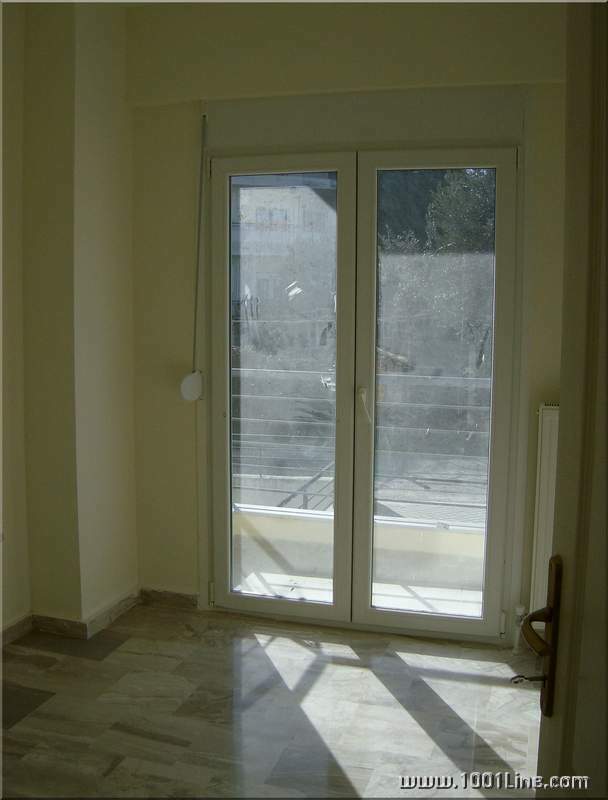 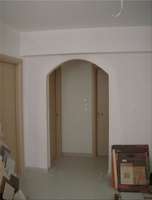 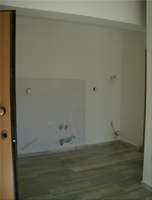 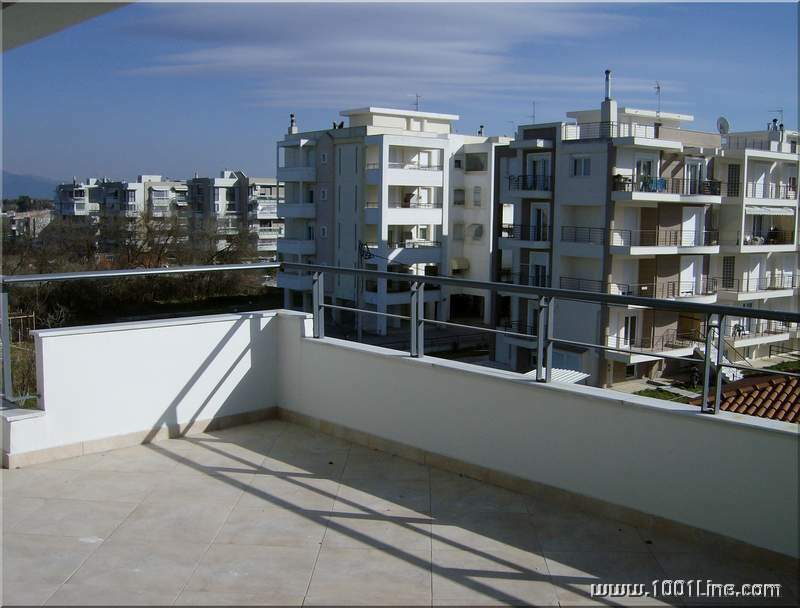 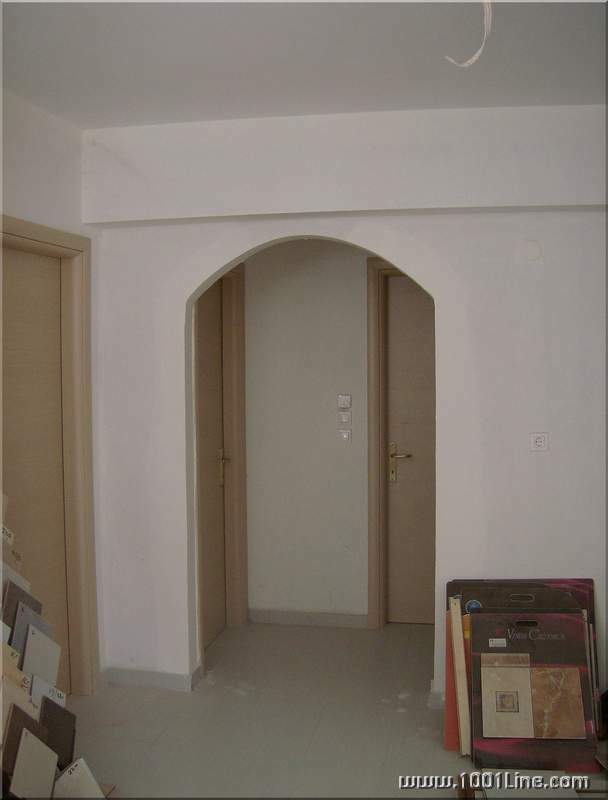 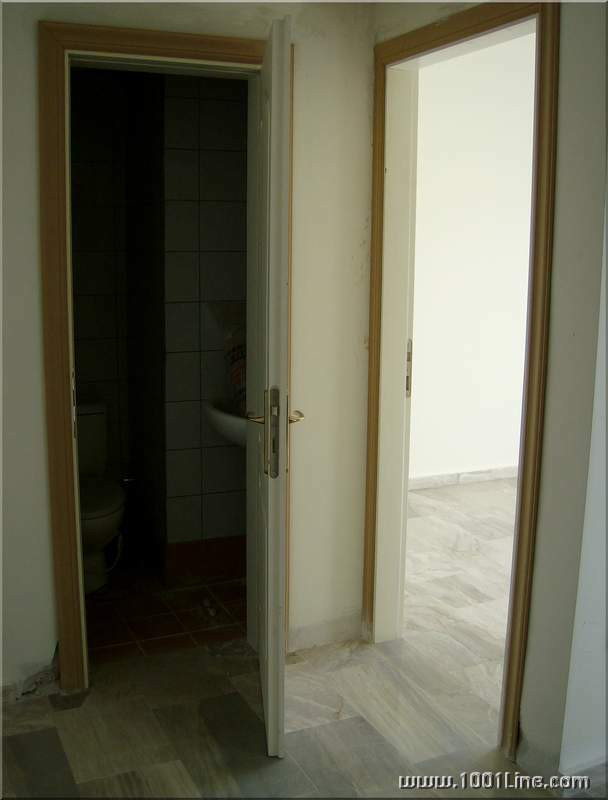 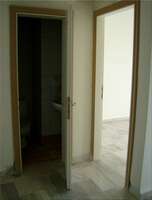 Apartments to rent in Greece - town of Thessaloniki, kvatal Pereya.